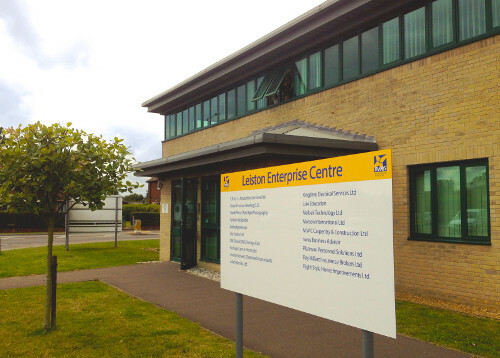 Our main office is situated within the Leiston Enterprise Centre to enable us to be based locally for both our staff and customers. We have recently expanded to South Lowestoft and the surrounding areas and now have a satelite office situated in the Riverside Business Centre. We will arrange to meet with you and your family in your own home to tailor a care package to suit your individual needs. We operate an open door policy for our staff, requesting they drop into our offices regularly to keep in touch with us face to face. Having such a good local presence in the area allows us to hold regular tea afternoons, getting both staff and customers together to share in a social activity outside of the working environment. Our locality does not just limit us to providing services within Leiston and Lowestoft. Our team allows us to cover many of the surrounding towns and villages, although if you have an enquiry for services in an area not listed below do still get in touch as we may be able to help. We are fully registered with the Care Quality Commission to deliver Homecare services to adults within England. To view our last inspection report please click the ‘See the report’ link in the right column (opens in a new window).